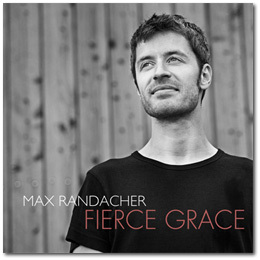 The debut album "Fierce Grace" is now available at AMAZON and ITUNES. of the album's songs for free in full length. (mp3/192kbps).